Thank you for choosing to download AutoRun Architect! If the download does not start after a few seconds then click here to restart the download. 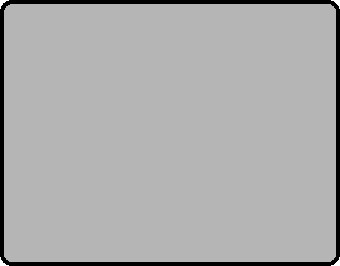 If a dialog box appears with the options to Run or Save, click Run. Depending on your security settings, you may see a Security Warning dialog box. Click Yes to accept the download. 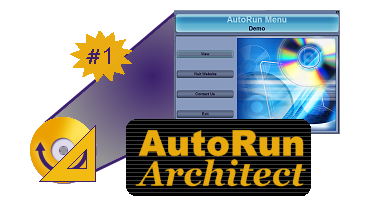 Get AutoRun Architect for Free! Once a month we will be giving away a free license to one of the entrants. If you purchase AutoRun Architect and win then the purchase price will be refunded! Enter your e-mail and press submit.